Sharing reading has many educational benefits, and has the added advantage of providing quality time together as a family. Reading together promotes children’s interest in books, which benefits them academically as well as improving their general wellbeing and encouraging a love of reading which follows them into adulthood. This year, the focus is on illustrated books. Illustrated books are perfect to read together as the pictures foster opportunities to talk and expand upon the story, and engage reluctant readers through imagery. We love illustrated books here at b small, and we’ve compiled a list of some of our favourites below. Why not give them a go this week? Explore history together with the Histronauts! 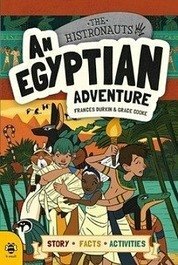 Learn all about ancient Egypt in these graphic novels which perfectly blend fact with fiction. Explore dazzling tombs, decipher hieroglyphics, unwrap the art of mummification and learn how the gods ruled over the dead in the afterlife. An exciting mix of history, facts and activity! Keep an eye out for the next title in the Histronauts series out in November. 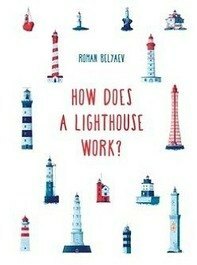 This beautifully illustrated book is perfect for cuddling up together on the sofa as a family, as you learn all about lighthouses through Roman Belyaev's gorgeous illustrations. Depart on an enchanting voyage with the school children in this book to discover the answers to these questions along with other fascinating facts about lighthouses and how they work. Translated into English with the help of Maria Kulikova, this book is part of #WorldKidLitMonth. Read and review a translated book to take part in the challenge- find out more here. 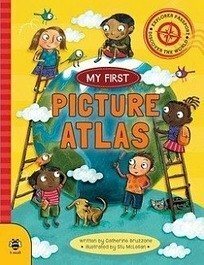 This simple atlas is perfect for learning all about the world together. From how to read beautifully illustrated maps to discovering what links each region and makes them different, the information collected here provides a basis from which all children can learn to explore their world. 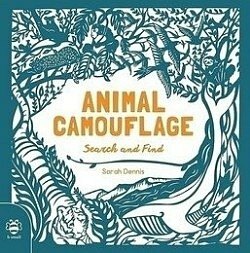 Search and find animals from all four corners of the globe in this stunningly beautiful papercut-style activity book by sensational artist Sarah Dennis. Passing through each of the seven continents children and adults will read fascinating facts about the animals that live there before trying to spot them in the scenes. 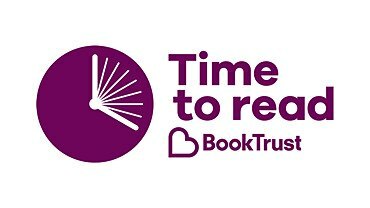 Don’t forget to get involved with time to read this week, and use #TimeToRead to share your reading adventures!